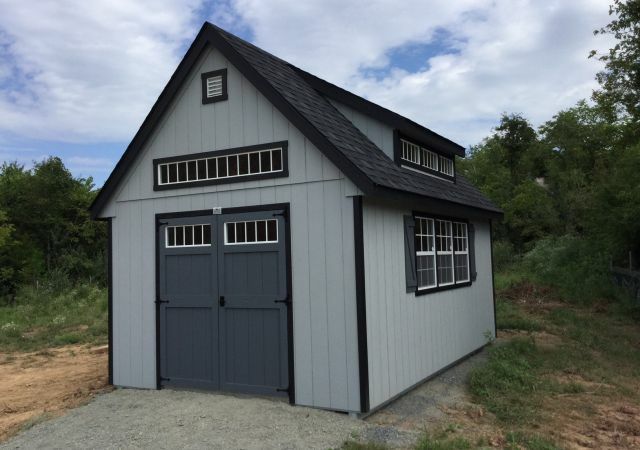 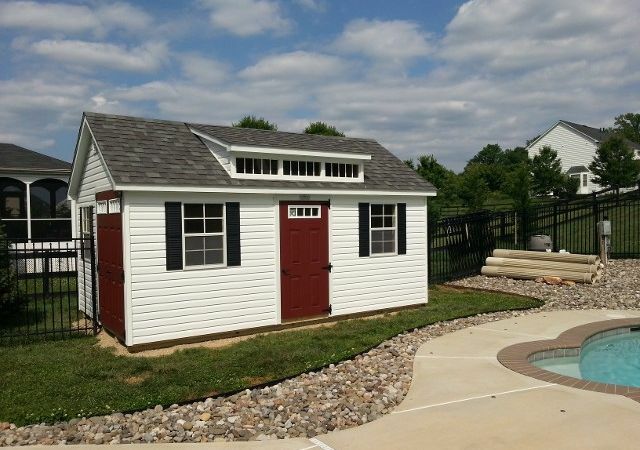 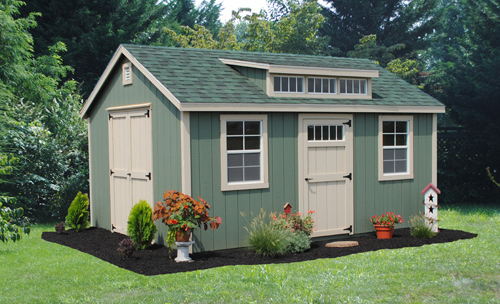 If you are looking for a shed that will compliment your landscape and add a touch of elegance to your yard, the Victorian Shed is it. 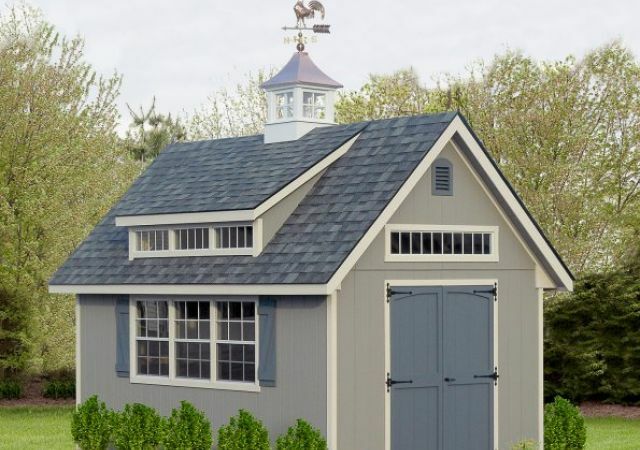 Its distinct feature is the reversed gable dormer that's centered over the door in the front along with an "A" shaped roof. 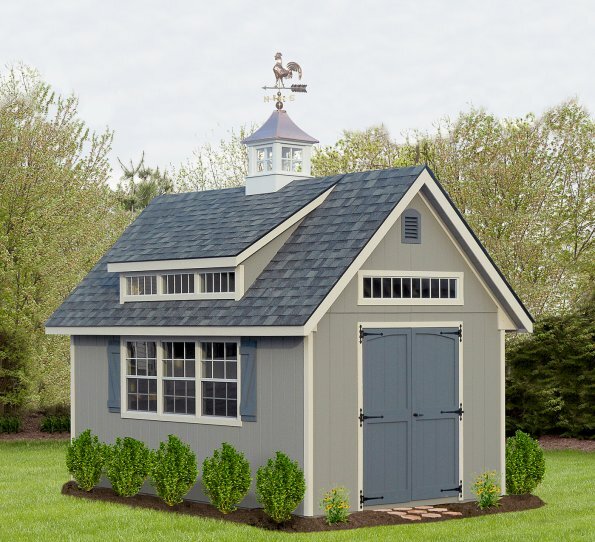 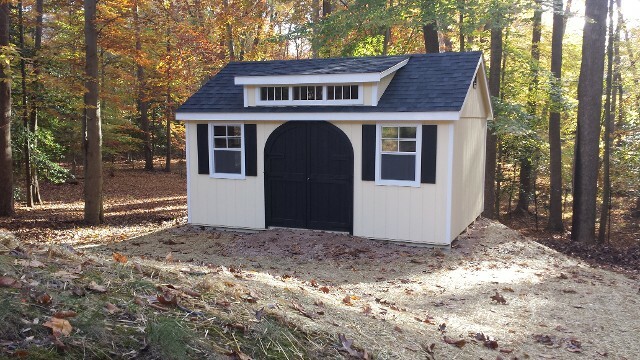 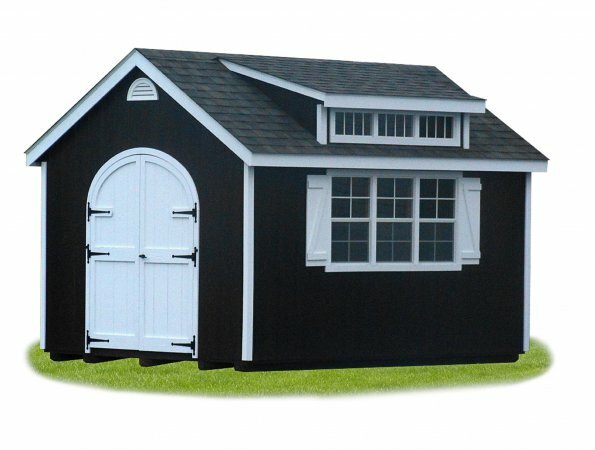 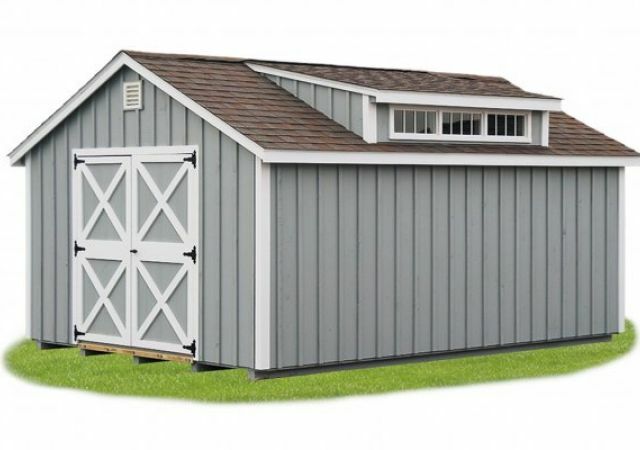 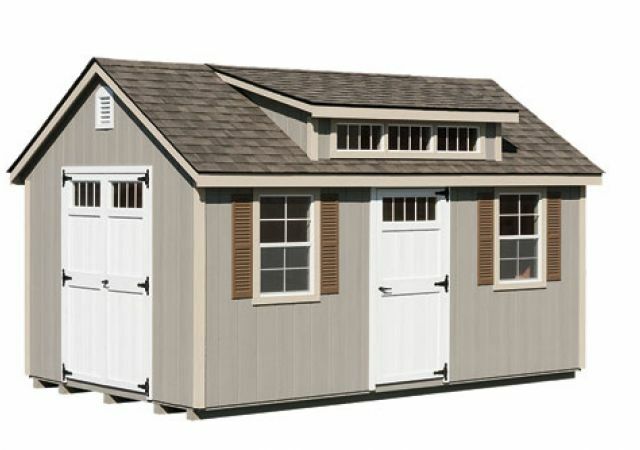 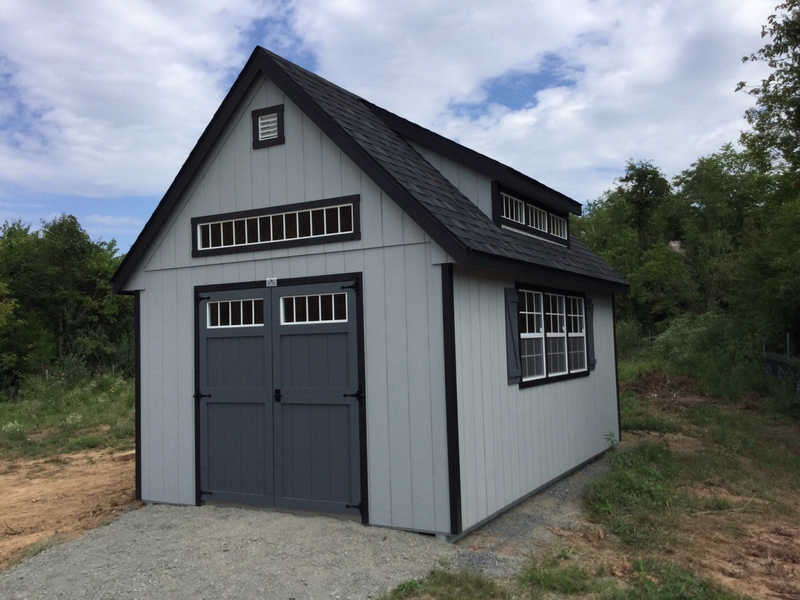 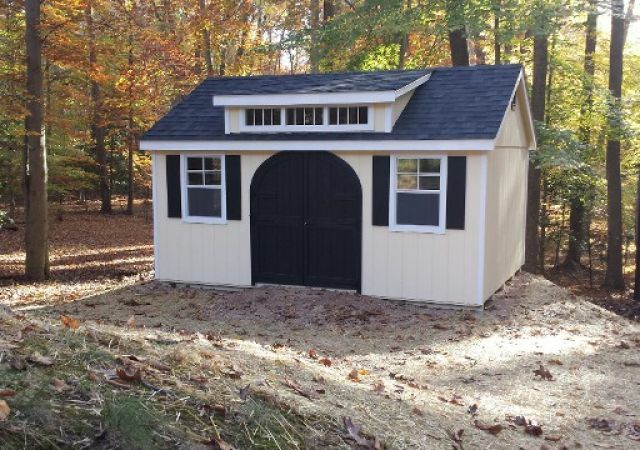 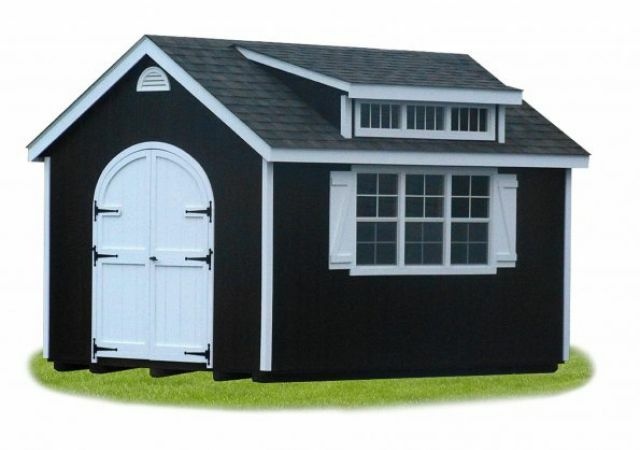 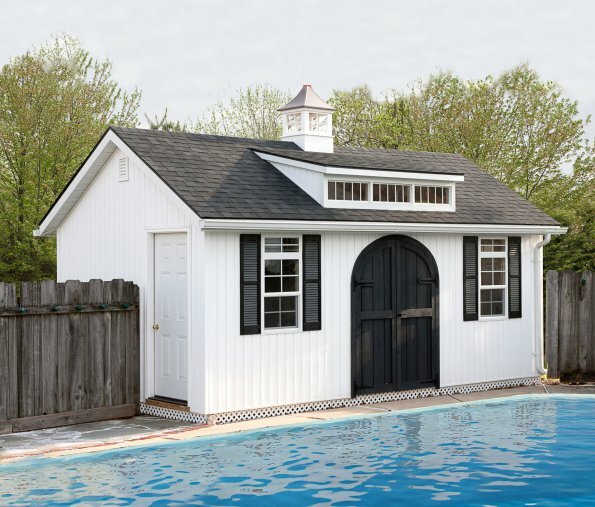 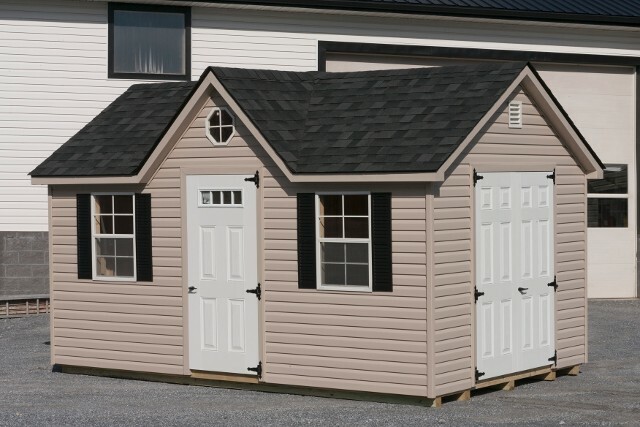 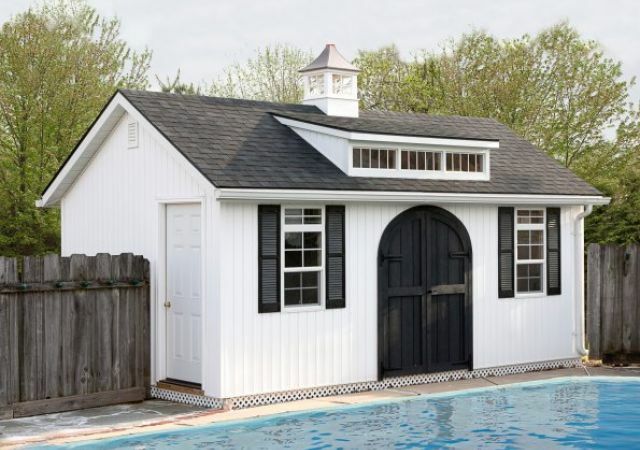 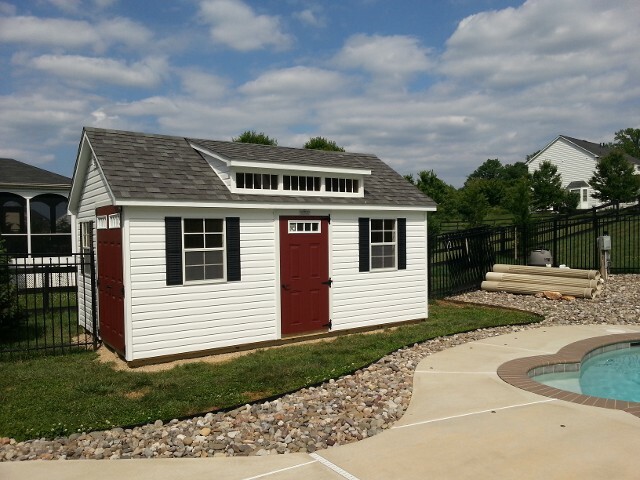 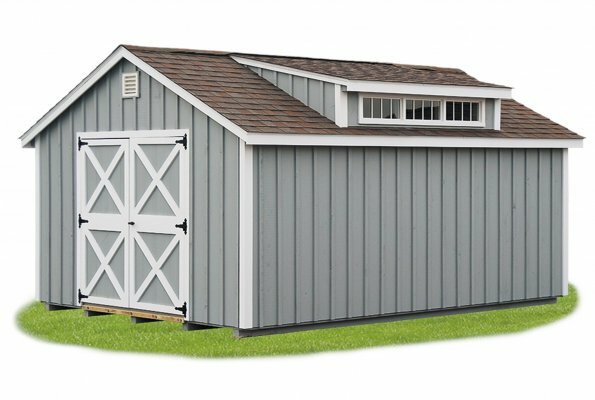 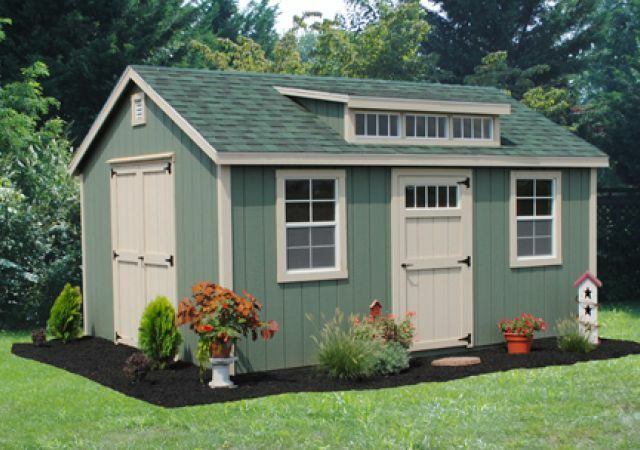 These sheds are available with a number of options, so come visit us and check out our quality-crafted Victorian Sheds!